This video shows a guide to indices and powers. 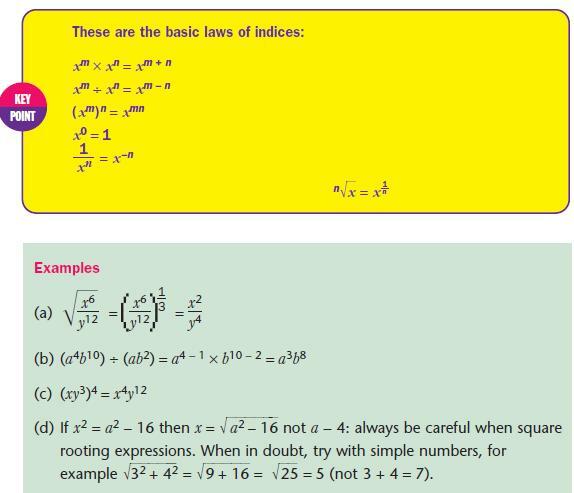 Multiplying and dividing indices, raising indices to a power and using standard form are explained. This video shows an animated guide to indices for Higher tier exams. Raising to the power of zero, negative powers and fractional indices are explained with examples demonstrated.